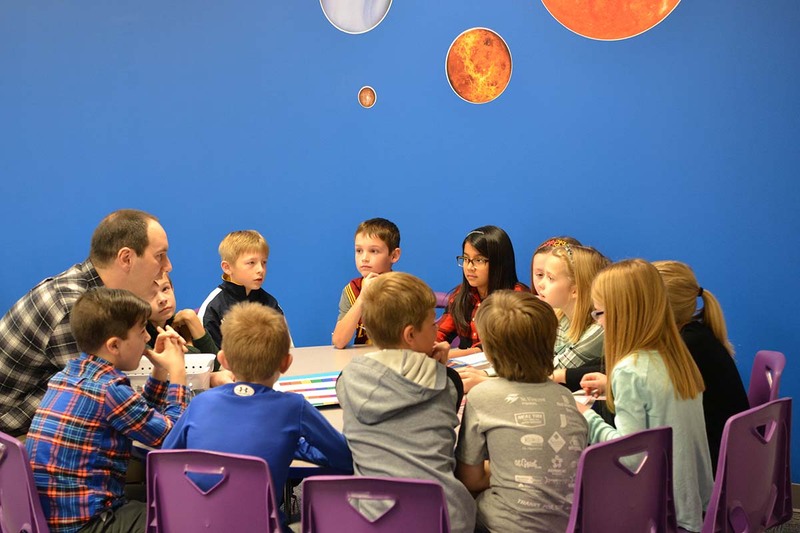 Grace Church - Can Kids REALLY Know God? Two years ago, on April 20, I came to Grace as the Associate Pastor of Grace Kids at the 146th Street campus. I was so full of gratitude and knew I had a lot to learn about this incredible children’s ministry I had heard so much about over the years. But it wasn’t until a couple of weeks ago that I truly saw the fruit of why we do what we do in Grace Kids and how we do it. 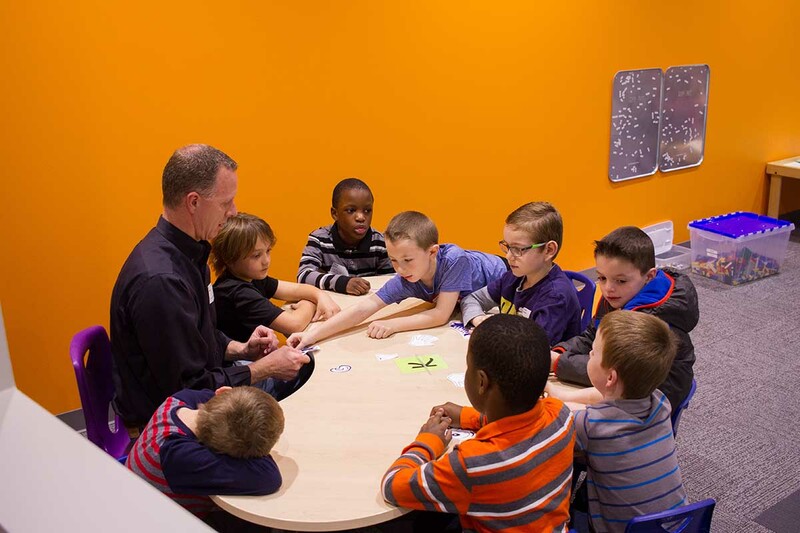 By the way, our kids program is available at all campuses, 146th Street, Fishers and North Indy! 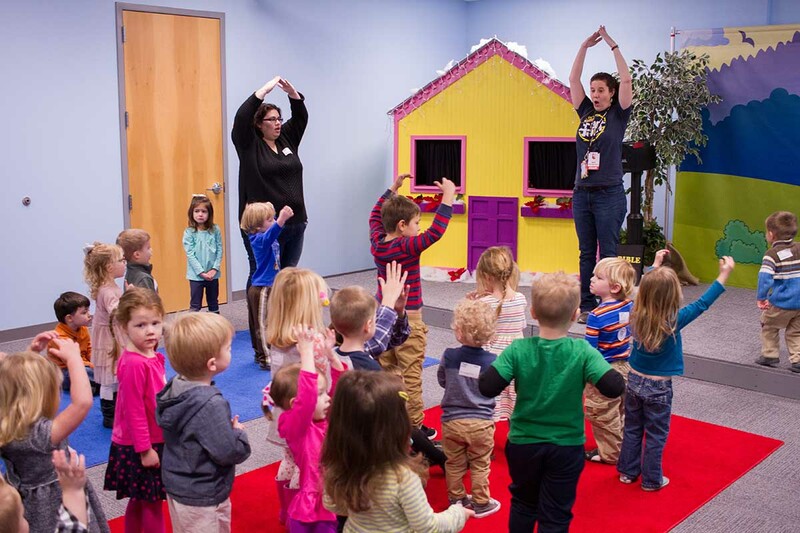 Each weekend in Grace Kids, toddlers to 5th graders experience the story of God through their own large group worship where they learn the big idea for the day, and then they process that big idea in their small groups. I was blown away when I first witnessed this model in action. Two weeks ago our 2nd through 5th graders learned about doubt and how important it is to seek answers when we have doubt about God. Our writers included a time at the end of the large group worship where the children could ask me questions about God. And boy, did they have questions! And so many more amazing questions. But it was that last question that really struck me. I was so moved that these children truly are thinking about God and want to understand how he interacts with us, and how we are called to interact with the world. Again, these were upper elementary aged children getting ready to leave Grace Kids and enter Fuse, our ministry to middle school kids. 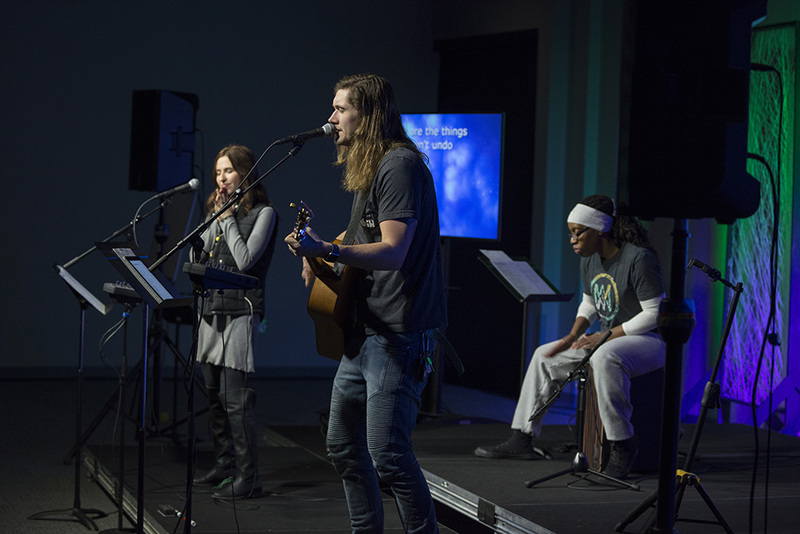 Many of them have been engaged in the story of God through Grace Kids from the time they were infants, and here they are displaying an age-appropriate maturity in their faith. I could have easily spent 30 minutes answering questions. That is how much they are thinking about God and want to grow in their faith. The intentionality over the years to bring Grace Kids to where it is today is truly paying off based upon what I’ve seen. And it’s not just in the upper elementary ages like what I’m highlighting in this story, but throughout all of Grace Kids. In 2016 we had over 100 children surrender their lives to Jesus and be baptized! Can children REALLY know God? You bet they can – and they do! I was grateful two years ago when I came to Grace Church, and am even more grateful today for every moment I get to see and experience God’s moving in the lives of these precious children and their families. 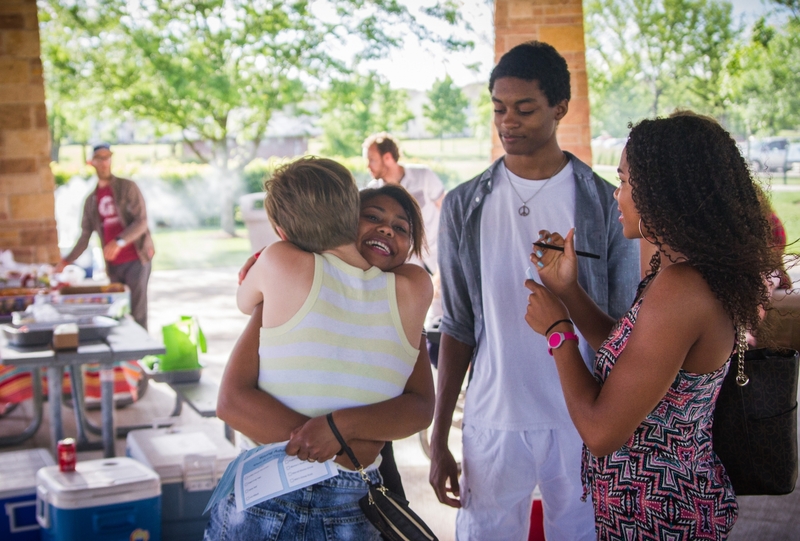 Have questions about Grace Kids or want to get involved? Contact me! I'd love to hear from you. 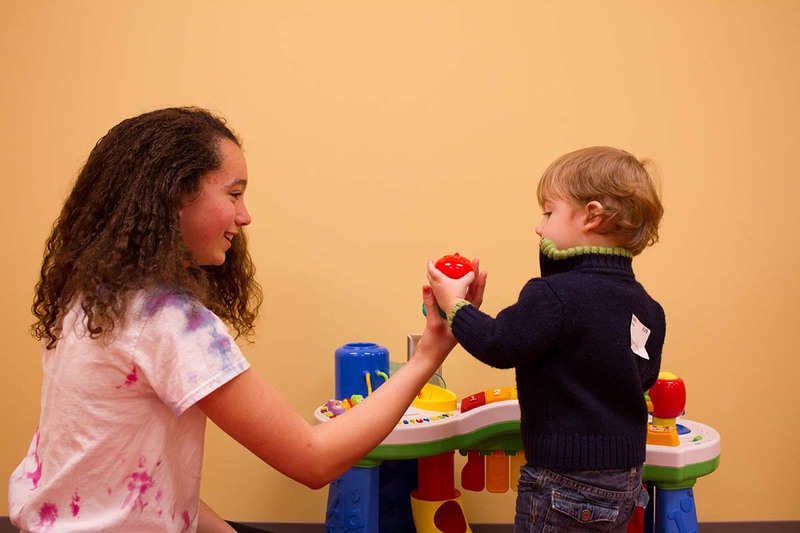 Have a story about how Grace Kids has impacted you or your family? Please share it in the comments below!